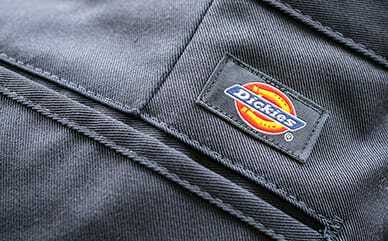 Comfort is key in Dickies’ Kid’s Vintage Dickies Logo Graphic T-Shirt made from 100% cotton. Worn alone or layered, this tee is versatile enough for any day. The classic logo has a vintage feel, celebrating the history of the brand that’s been keeping you durable and comfortable since 1922.